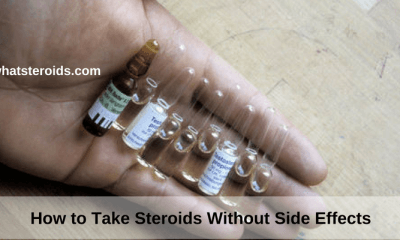 If you know about anabolic steroids and their side effects than most probably you have thought at least once of legal steroids as a good alternative for them. 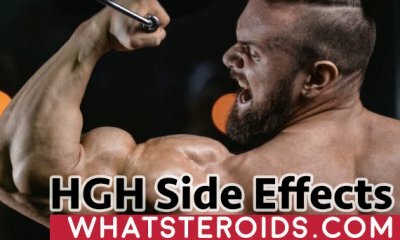 With all the hype around legal steroids is no wonder that many bodybuilders take them as being indeed a healthy, side-effects free substitute for AAS. But is it indeed so? 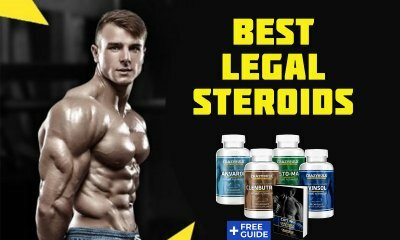 Are legal steroids effective and able to provide the same results as AAS do and if yes, to what degree? Or this is just another way to scam bodybuilders which in their desire to stay safe, but still build huge muscles, are ready to buy anything. 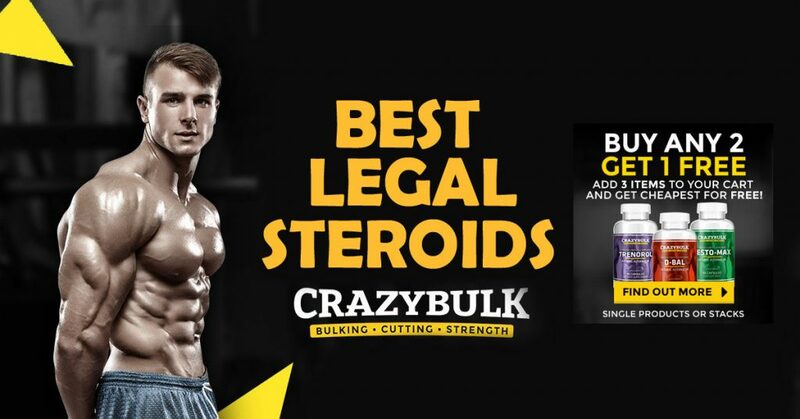 This is what we will talk about in this article, giving examples of legal steroids that by all means try to avoid saying what indeed you are paying for. 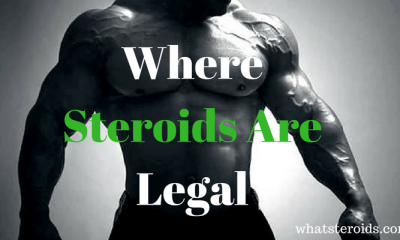 Let’s put first things first and start with an explanation of what legal steroids are. 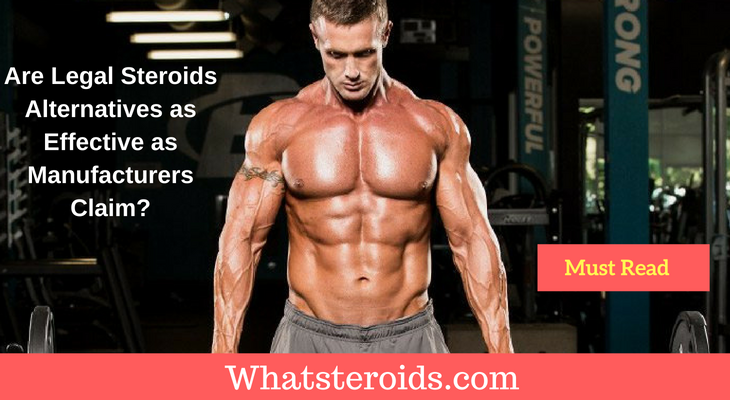 Googling this term gives hundreds of thousands of results, with the very first of them linking to the most popular steroids manufacturers. 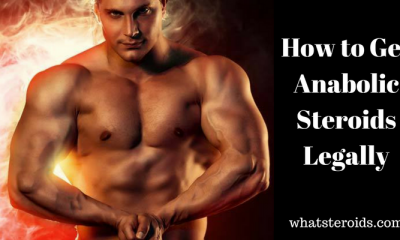 They claim that legal steroids are safe alternatives to AAS, But the question is that are legal steroids effective and providing the same results anabolics have on your body, but with no side effects at all. They are FDA approved, most of them manufactured in the USA and available for sale online with no prescription required. 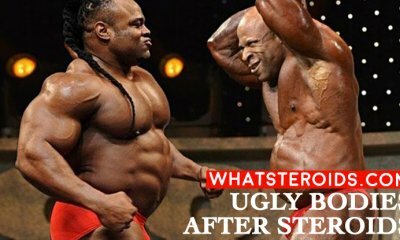 What’s really impressing is that legal steroids are claimed to be made of natural ingredients only, and even so, they are able to promote outcomes at the level synthetic hormones do. Doesn’t this sound a bit unreal or too good to be true? 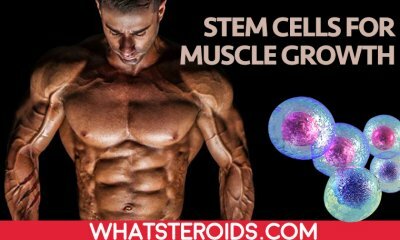 It is indeed because there is no way for natural ingredients to be as good as synthetics are, especially if we mean by this the number of muscles gained over a short period of time. 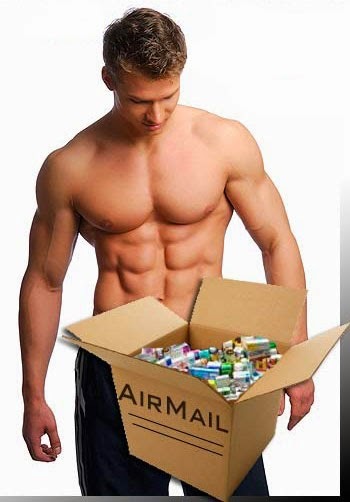 The market of muscle-enhancing supplements is fulfilled with an endless range of products. They are intensely promoted on TV and online so that each one of them ends up to be sold in thousands of samples. 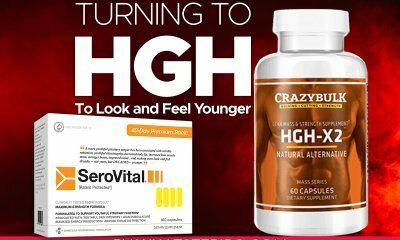 The main difference between these bodybuilding supplements and legal steroids is that while in the first case you know exactly what you are paying for, in the second case you don’t know you are getting. Let’s take an example. 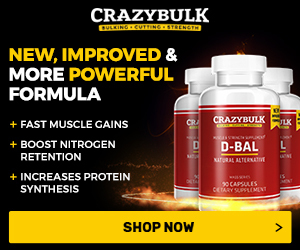 Anytime you place an order for protein, creatine, amino acids, vitamins, workout energy supplements you know exactly what these products contain and what expectation you should have in regard to them. You are aware of the many other various factors that influence the final results - such as diet, workout, genetics and so far - but even so are still receiving some benefits from these supplements. The same can not be said about legal steroids. 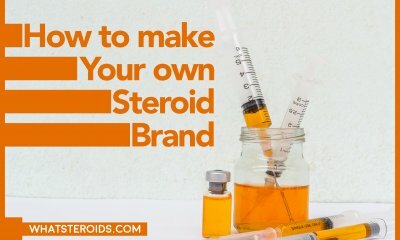 In fact, you never know what one or another legal steroid contains, as manufacturers make way around just to avoid saying the exact ingredients blend and in what dosages. The argument that by not listing the actual ingredients the manufacturers want to keep the formula secret really doesn’t stand up here. In the rare cases they do, they made use of some unknown terms that almost nobody knows about or in worst cases, are just made up. A quick example. After checking the label of one or another supplement, you may end up reading something like this: “Each portion contains 75 mg of Super-Tren”. In our attempt to find out what are the components of this Super-Tren ingredient we got nothing very clearly explained. So, you are left misinformed, having no idea what actually you are paying for. A second example is D-bol product, which is can be easily confused with the Dianabol oral steroid. It can be bought online for at least $80 for 90 capsules. If it’s to believe to the amazing results D-bol claims to promote (equalizing the synthetic hormone), then you may say that this price is not too high at all. Brace yourself. There’s is a truth you need to know. This product is actually made of whey protein concentrate and sold to you at an exaggerated price of $1 for each pill. And this, unfortunately, is not the only one example, the list can be continued. 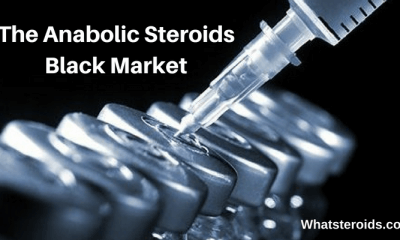 What is really upsetting is that these legal steroids manufacturers create similar product names to popular anabolic steroids and attach the properties of the AAS. 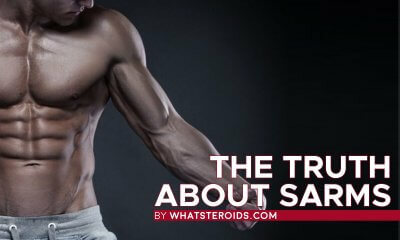 D-bol (Dianabol), Winsol (Winstrol), Deca-Duro (Deca-Durabolin), Testo-Max (Sustanon) and are just to name few of them. Using such close to real things names is fooling people and getting them to buy products that by no means provide the same results as AAS do. Make an appointment with your doctor. This is the safest, cheapest and fastest way to get your hands on hormone replacement products. You will get your testosterone level measured and be advised by your doctor if you need testosterone drug and how to administrate it. 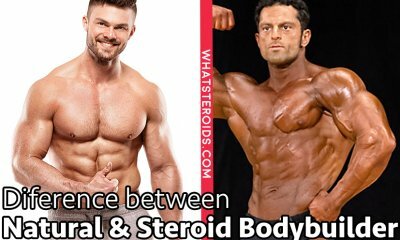 Don’t let yourself be fooled by products names that are similar to real anabolic steroids and claim to promote similar results as the last ones do. 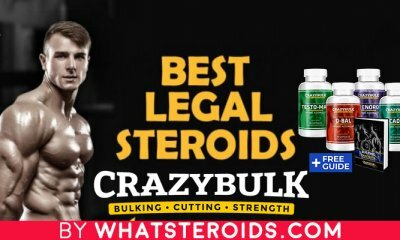 Legal steroids are created from natural ingredients. Therefore, regardless of how hard they want us to believe it, they can not by definition equalize the outcome of synthetic hormones. This is not an invitation to switch to anabolic steroids. It is about to stay realistic and know what you are spending your money on. Stay clean and buy bodybuilding supplements as whey protein, vitamins, energy boosters and others that clearly state what they have in the composition. And, what more important, they do not cost a fortune as legal steroids do. Are you having another opinion on this subject or you fancy our point of view? Get heard in the comments section below!